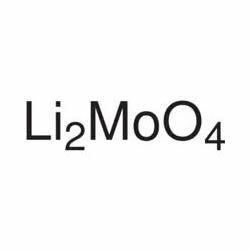 Lithium fluoride is a precise combination of two chemicals lithium and fluorine. 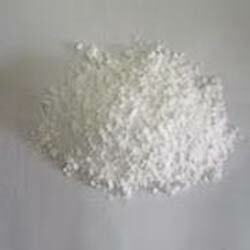 Lithium fluoride is inorganic crystalline white color solid salt under the standard conditions. It is known for transmitting ultraviolet radiation more than any other known substance. Furthermore, our product range is widely used as a flux in enamels, glasses and glazes, molten salt chemistry and metallurgy, ingredient in brazing and welding fluxes and heat sink material.